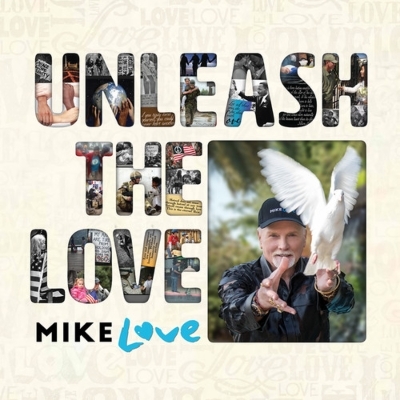 Grammy Winner and Rock and Roll Hall of Fame Member, Michael Edward Love, grew up under the Southern California sun where he soaked up a life of music, surf, sand and sport. Beginning his singing career as a teenager, Mike along with his cousin, Brian Wilson, frequently sang at family get-togethers and holiday gatherings. These early influences served as the inspiration to form the legendary group, THE BEACH BOYS, which originally consisted of Mike and his cousins, Brian, Dennis, and Carl Wilson along with neighbor David Marks and High School friend Alan Jardine.